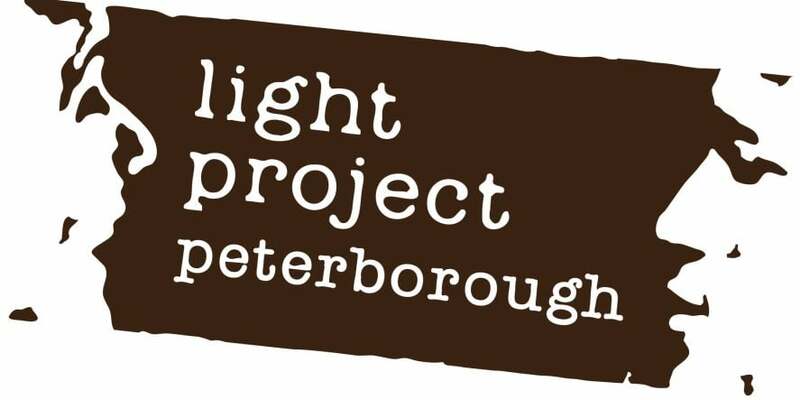 With just 9 days left to run the Light Project Peterborough has offered 475 beds to 48 different guests. * Didzis is our longest staying guest, he has now spent 51 nights with us and we are confident that he will be able to get his ID sorted next Wednesday as he has booked an appointment with his Embassy, this will then enable him to take the next steps on his journey to finding a home and employment which has not been possible with ID. * Roy has now left us to move into his new home with his partner – we wish them every happiness and are expecting that they will come back to be with us on 19th March for the Celebration Evening. * Pawel continues to work hard to save for his deposit on a flat and many of the volunteers have seen him at many times of the day and night returning from work or leaving for work. * Scott & Lewis are the newest additions to the Light Project Peterborough however both actively engaging with Sarah and her team to find them suitable accommodation which looks very promising before the project ends in just over a week. * Richard is a longer lasting attendee of the project, he is also working closely with Sarah with regards to accommodation and he is hoping to get some news about his son by next Wednesday. Sue and Arnie, the organisers of the project along with Steve and David the project coordinators, are speaking regularly with Peterborough Council and the New Haven to ensure the best outcome for all our guests so please, if you do pray, do hold them all in your prayers over this final 9 day period as our homeless project comes to an end.